Joe Hill is the son of authors Stephen and Tabitha King. He is a two-time winner of the Bram Stoker Award, and a past recipient of the Ray Bradbury Fellowship. His stories have appeared in a variety of journals and Year’s Best collections. Joe Hill and Gabriel Rodriguez write the Locke & Key graphic novels. Here’s Joe Hill’s website. 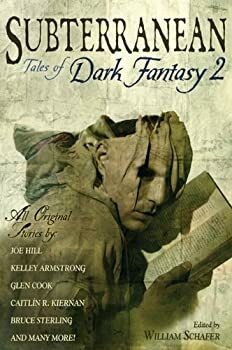 CLICK HERE FOR MORE BOOKS BY JOE HILL. Psst. Hey, you. Yeah, you. You wanna see something really scary? Here. It’s the first volume of Joe Hill’s horror comic Locke and Key: Welcome to Lovecraft, the trade collection of the first six chapters in this story. The art is done by Gabriel Rodriguez. 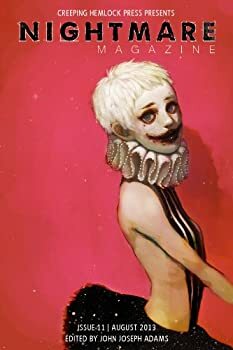 The volume is beautifully drawn, emotionally authentic and downright scary. A solid and scary second section to this first-class horror story. After everything the Locke family went through in Volume One, Welcome to Lovecraft, they need a break. 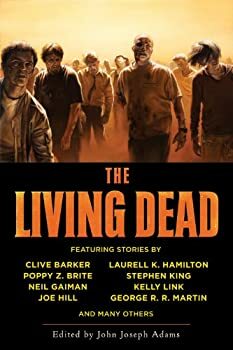 Unfortunately, in Volume Two of this powerful graphic horror novel, they aren’t going to get one. Toil and trouble; the cauldron begins to bubble. In Crown of Shadows, the third volume in Locke and Key, written by Joe Hill and drawn by Gabriel Rodriguez, the simmering sense of doom we encountered in Volume Two comes to a boil. More keys are found. More truths are revealed to the reader, and where truths are not uncovered, clues are dropped. Choices the characters made earlier in the narrative begin to have consequences. Joe Hill is the most promising new horror writer on the horizon. His first book, a collection of short stories called 20th Century Ghosts (2007). It was a revelation: quirky, brilliant and scary. I gave it a rave review when I first read it, and I still return to those stories every now and then just to take pleasure in seeing how Hill pulls it off. 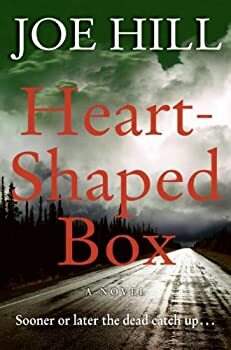 Joe Hill’s first novel, Heart-Shaped Box (2007), fulfills the promise of those short stories. It contains enough change-ups, chases, oddities and horrific images to keep any seasoned horror reader in goosebumps. Far more accomplished than most first novels, Heart-Shaped Box is the best kind of scary pleasure. Joe Hill is Stephen King’s son. Good, now that’s out of the way. 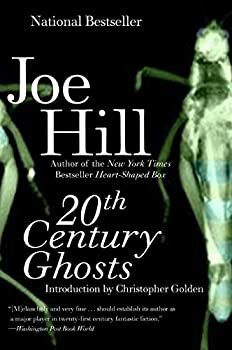 20th Century Ghosts (2007) is a prime collection of short fiction. Some stories are horror, some are literary horror and some aren’t horror at all. Hill has a strong style, a distinctive voice, and a willingness to indulge in post-modernism. This means that the conclusions of some stories are left up to the reader. This is not the undisciplined writing of someone who can’t commit to a resolution, but a literary choice executed with intent and skill. 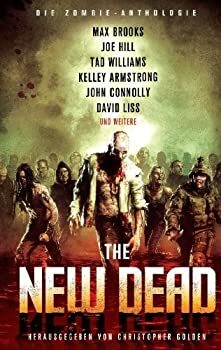 In “Best New Horror” and “In the Rundown,” readers must decide for themselves what comes after the final paragraph. 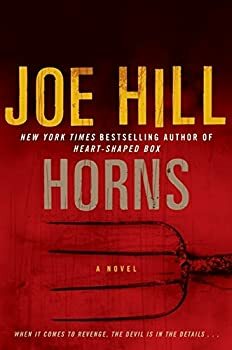 CLASSIFICATION: Horns is a murder mystery/love story/revenge thriller with a dark supernatural twist in the vein of Stephen King, Dean Koontz and Peter Straub. FORMAT/INFO: Horns is 384 pages long divided over 4 titled Parts and 50 numbered chapters. Narration is in the third-person, mainly via the protagonist Ignatius “Ig” Perrish, but also includes narratives by the villain and Ig’s older brother Terry. Horns is self-contained. Joe Hill is Stephen King’s son. Everyone on the same page? 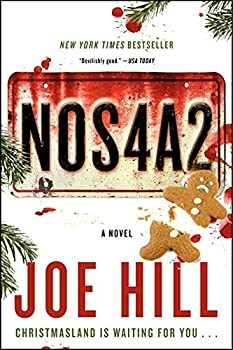 Okay… Hill has delivered a deeply satisfying and literate novel in NOS4A2. He is absolutely his own man, and he’s very good. But he’s also picked up some tricks from his father. He writes children well, especially those that have some unique ability. In this case, Victoria McQueen has a special gift: she can find lost things. And this skill tends to transport her to wherever those lost things happen to be. First of all, Joe Hill‘s The Fireman is no horror story. It's apocalypse-lit through and through but without the hackneyed zombies and vampires. Second of all, The Fireman is thoroughly infected with the 'King' family genetics. If there were any doubt about a connection between Joe and his old man, Stephen King, put those doubts aside. Actually, put them in the way-back storage room in the furthest, darkest corner of your basement. 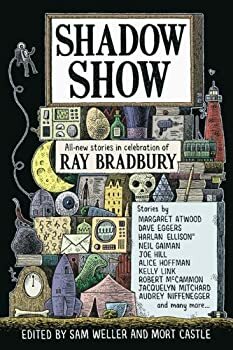 Short Fiction Monday: There is so much free or inexpensive short fiction available on the internet these days. Here are a few stories we've recently read. Short Fiction Monday: Here are a few shorter SFF works that we read this week that we wanted you to know about. Some great finds this week!